The various prices for the Home Study Programme components are available on the Home Study Course Registration page. Detailed information is available on the HS Guidelines and General Information. The answers to some frequently asked questions can be found at the Home Study FAQs. You can read about one student's experience with the Home Study Programme: CBBAG member Cameron Garland wrote on Home Study for the Summer 2005 issue of the CBBAG Newsletter, available in .pdf format (you will need Adobe Acrobat Reader, which can be downloaded free from www.adobe.com). It has always been the objective of the CBBAG education programme that courses be as accessible as possible while providing full instruction, ultimately enabling the student to function independently. This policy is continuing with the CBBAG Home Study Programme. 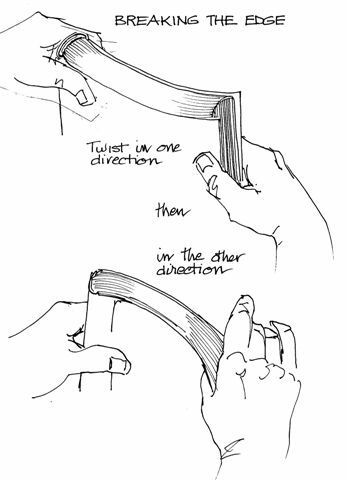 Students simultaneously learn to create the project models and to establish a technical base from which to continue to function in bookbinding. CBBAG is teaching to a high standard presenting acceptable techniques and sound materials to the students. You are receiving a solid grounding, learning the basics necessary to build on. 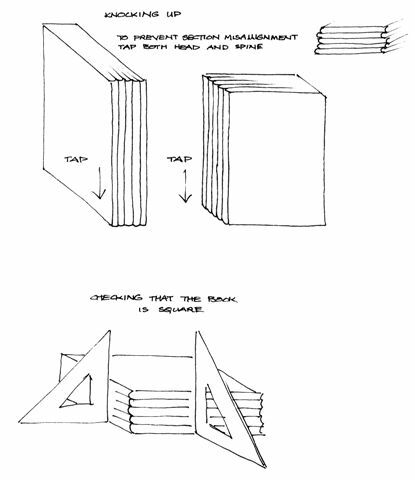 The Canadian Bookbinders and Book Artists Guild Home Study Programme incorporates the CBBAG basic curriculum. It consists of the following components: Bookbinding I, Bookbinding II, Bookbinding III, Finishing, Restoration & Repair, Endpapers, Introduction to Leather, and Paper Treatments for Binders. CBBAG does not teach paper conservation. All are composed of multiple components of audio-visual material of approximately two hours duration each, on a USB drive, and a manual. 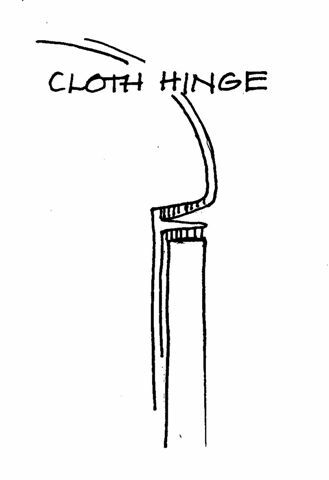 A Lexicon accompanies Bookbinding I. 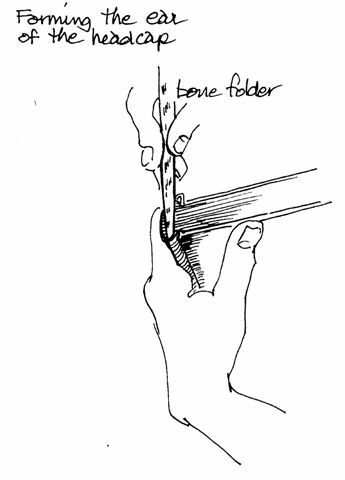 Due to the nature of the programme, Paper Treatments for Binders is available only as an in-studio course. 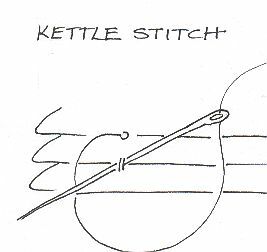 This course includes pamphlet sewing, lap stitch sewing, quarter, half, and full cloth case binding, and concepts of grain, warp and pull, swell, and the joint. 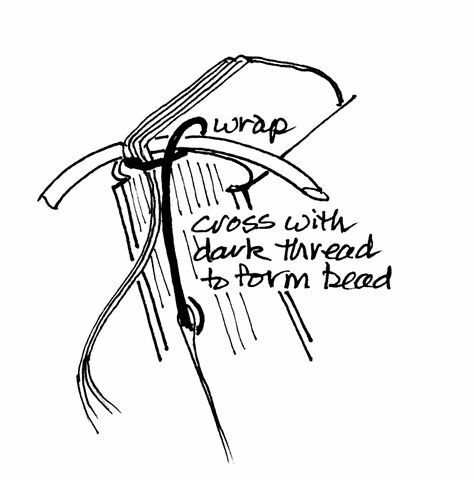 Incorporated in the Bookbinding I course is an enrichment segment on Sewing Variations. 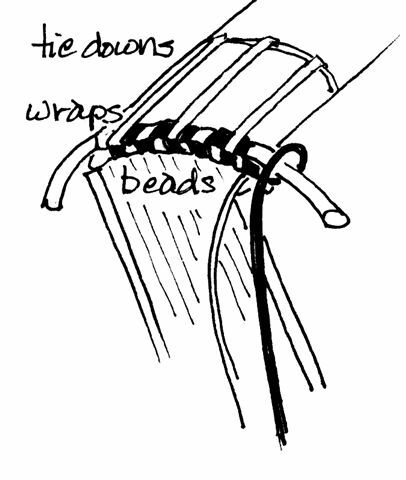 This course includes recessed cord lap stitch sewing, invisible and visible hinge hooked endpapers, simple edge treatments, the traditional two-stripe endband, rounding and backing, hollow tube and Bradel attachment of boards to textblock, as well as concepts of the natural shoulder and expansion and contraction. Bookbinding III includes the Chris Clarkson endband, raised cord sewing, German zigzag endpaper, sanding and lining the spine for the tight back, lacing-in of boards, covering-in with leather including forming the headcap and raised bands, the concept of extension and compression, tight shoulder and tight back, inside and outside pivot points, etc. 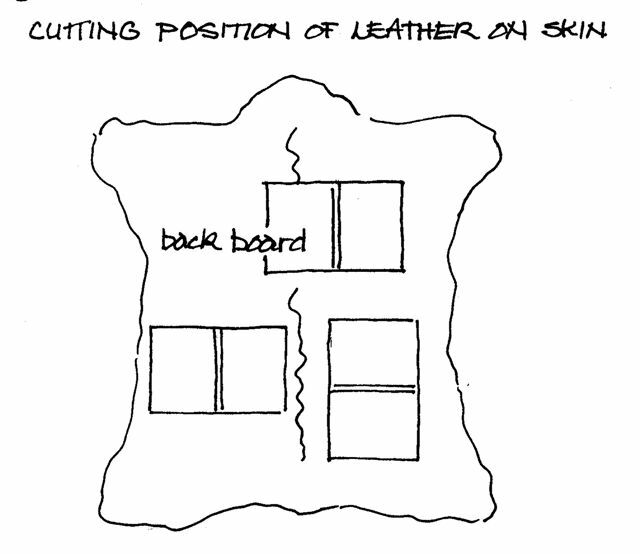 Bookbinding III also includes Introduction to Leather, which is also offered separately. Restoration & Repair subjects include documentation, written and photographic, estimating costs, causes of deterioration (environmental and internal), basic structures, mechanical problems and some solutions. 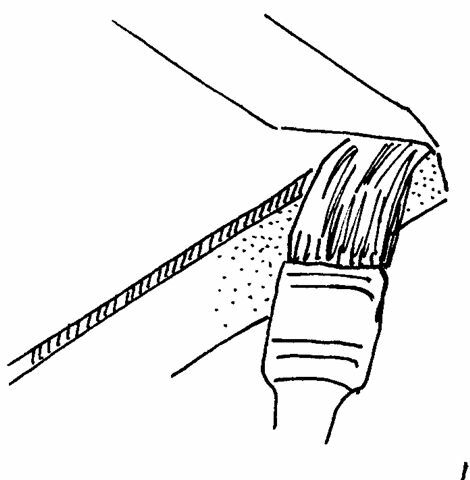 Restoration & Repair is not a beginner's course. 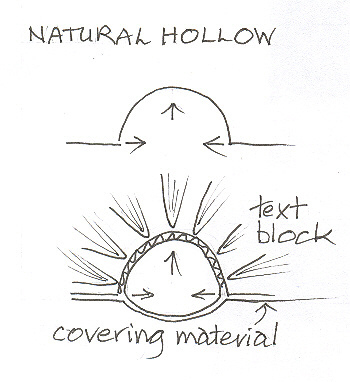 It requires bench technique and previous knowledge of how to make a hollow and the German Case, as well as the extended spine liner (lining the spine with linen which is wide enough to form inner hinges), endbands, touching up of rounding, and backing, etc. There are also basic structural concepts which students should have. 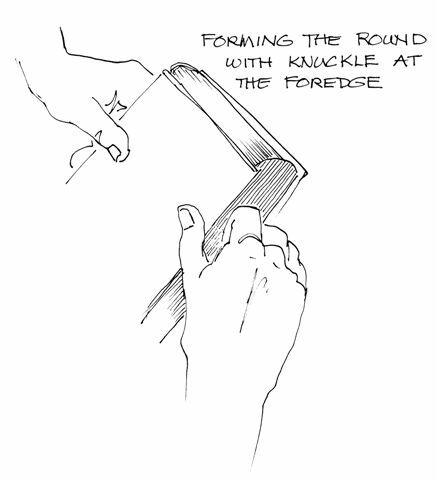 Students should have knowledge of basic bookbinding before doing this course. Marbling: a guide to the craft of watercolour marbling is composed of a 160 page manual (including 63 colour and 43 B+W illustrations) and three instructional DVDs. This is the most comprehensive home study marbling course currently available. It provides a complete introduction to the basics of marbling including materials, methods, colour, design, and technical process. The DVDs provide three hours of instructional material with Shelagh Smith, videotaped by Ellen Spears. While the emphasis is on watercolour marbling, there are in addition short sections on oil colour, acrylic and gouache marbling, and marbling on fabric, clay, and wood. The manual also provides recommended reading and suppliers lists. There are two streams available: the Resource and Reference Stream (RRS) which constitutes outright purchase with no further CBBAG input, and the Monitoring Stream (MS) for Bookbinding I, II, and III, in which the student receives comment and critique of specified projects and models. Finishing, Endpapers, Introduction to Leather, Restoration & Repair, and Marbling are available in the Resource & Reference stream only. The HS Guidelines and General Information is available for viewing and printing out. 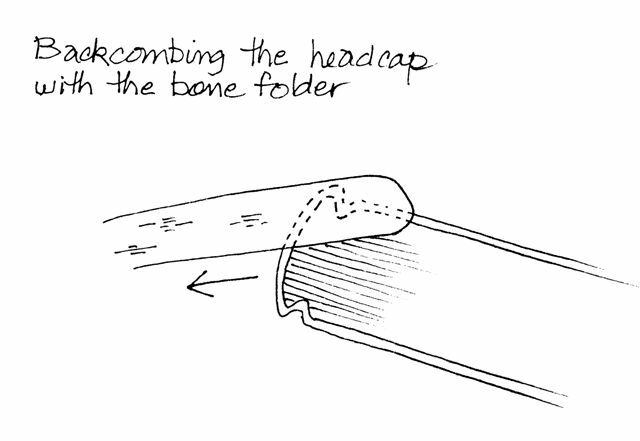 If you are ordering Bookbinding I, the Guidelines and General Information is included. It is not necessary to order it separately. Purchases of Home Study courses in either the Monitoring Stream or the Resource and Reference Stream are final, with no refunds available. Students in the Monitoring Stream must keep their CBBAG membership current during the course of their working with their mentor. DVDs were filmed during In-Studio classes. For more information see the HS Guidelines and General Information. Click here for the Home Study Courses Price List.